Using clever ideas and organization will help you use the space under your bed. When you’re working with a limited amount of space in your house, or even an apartment, you’ve probably realized already that storage space can be one of your greatest limitations. If this sounds like your situation, you’re probably wondering how you can get the most out of every inch of potentially useful storage space around your home without looking like a pack-rat! When it comes to storage, the space under your bed is a prime real estate, and there are several things that you can do to help maximize it. Whether you’re already using your under-the-bed space or you’ve overlooked it entirely, some of these ideas should take your storage to the next level. The space is just too useful to be lost to clutter or left to the dust bunnies! 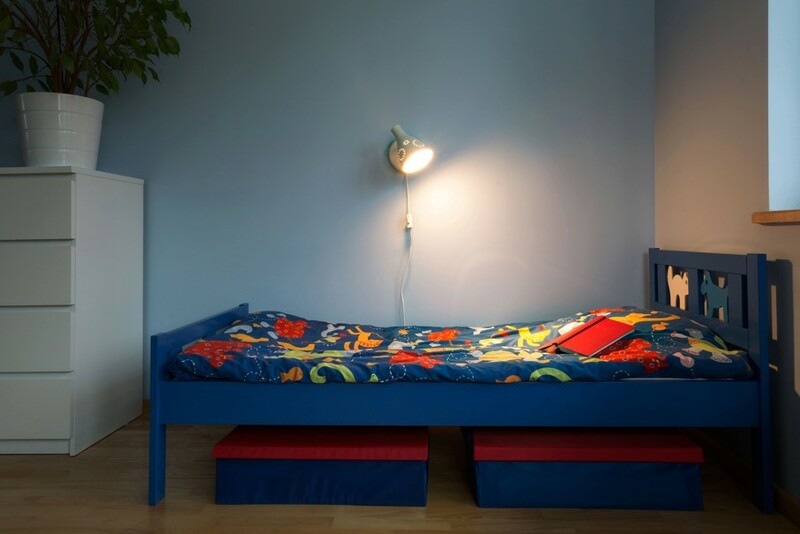 What if you could nearly double the amount of space available under your bed at minimal cost? Good news! You probably can. Perhaps the most useful thing that you can do to maximize your under-the-bed storage space is to put your bed on a set of risers. 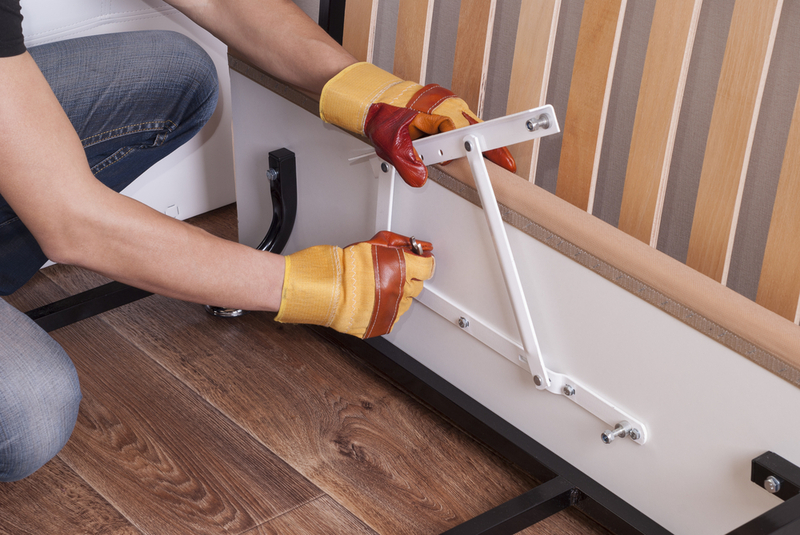 Risers are small, sturdy units that safely raise the feet of your bed frame several inches off of the ground, and in addition to potentially providing a better view of your window or TV, they’ll significantly expand the available space under your bed. It couldn’t get any easier than that! Many people use under-the-bed storage for long-term items that don’t see a lot of use, and suitcases often become top candidates for the space. If you think about it, even if suitcases are taking up most of the space under your bed, the reality is that most of that space is still empty. 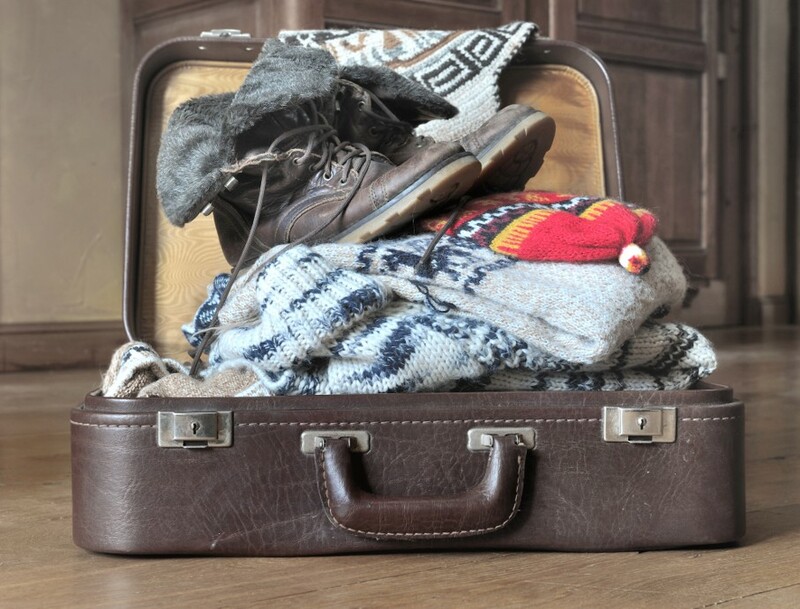 Do double-duty by packing your suitcases with seasonal items like thick, bulky coats before you slide them under. In addition to getting the most out of the space, you’ll be freeing up prime storage space in the closet for items that you need more frequent access to. If you don’t want to use a stylish dust ruffle to cover up plain cardboard or plastic boxes under the bed, you can make your own storage containers that will fit right in with your bedroom décor. 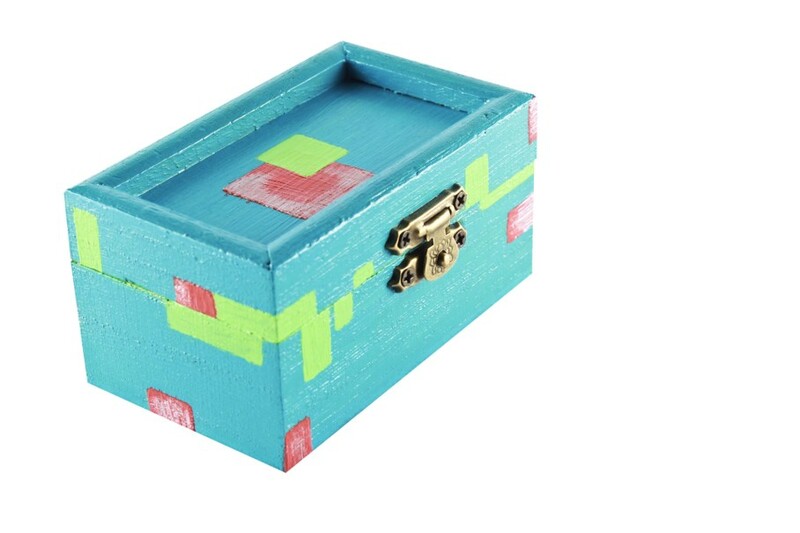 If you want to make simple aesthetic upgrades to regular boxes, stylish colored duct tape or simple painting may do just the trick. You could even paint a plastic storage bin with chalk paint for some visual interest and easy labeling. On the other hand, you could get a little bit more creative and make customized rolling storage bins for easy access. 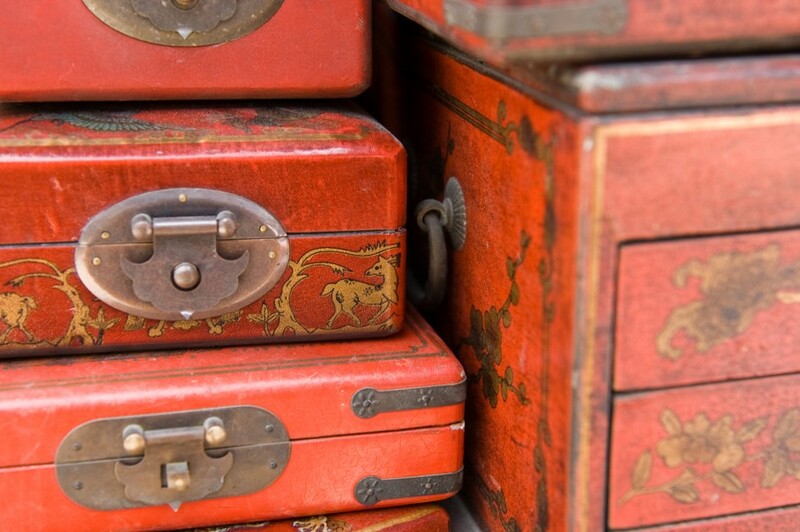 If you have any vintage suitcases or extra wooden drawers lying around, you’re good to go. If not, visit a thrift shop or a yard sale to see what types of exciting piece you can find. All you have to do to turn these old pieces into vintage, rolling storage bins is to pick up a set of castors to attach to the bottom. Once you’ve added on your own set of wheels, you’re ready to start storing! These pieces don’t just uniquely fit into your décor, but they also provide options concerning organizing and categorizing. 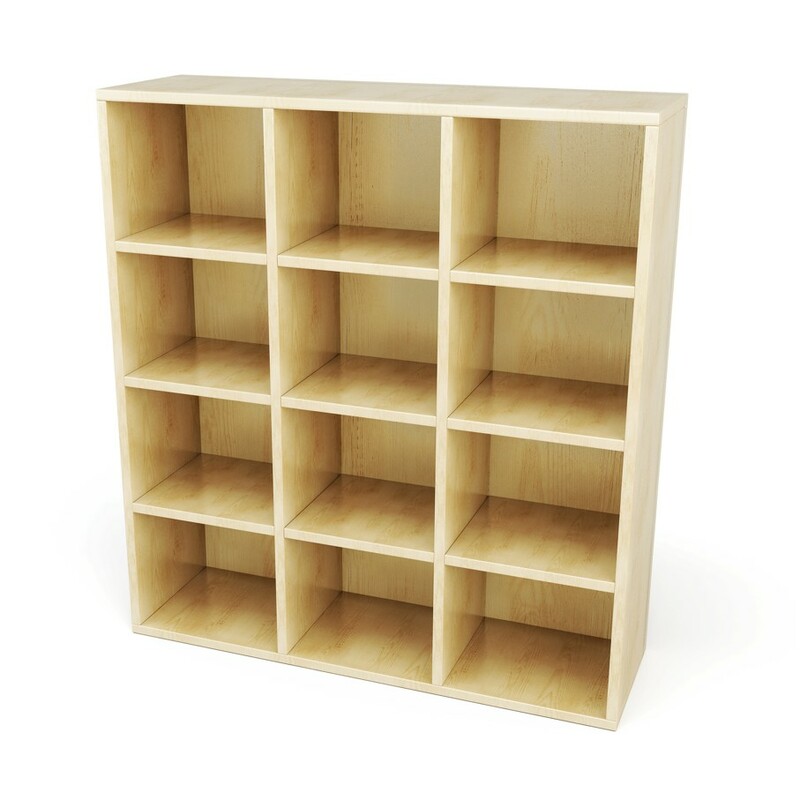 If you’re not feeling too handy, but you’d still like to set up a semi-DIY series of compartments, consider picking up open-faced cubby storage shelf units from a big box store. These can be placed on their sides and slid under the bed to create a series of unique compartments that can act as bookshelves, shoe storage, or whatever else you can think of. You might even dedicate a compartment to a small planter or a fishbowl for an extra-decorative look. If you line the outside edges of your bed with cubbies, you can even mask plain boxes or suitcases that are gathered in the middle. Congratulations! Now you can boast of your storage-savvy expertise and enjoy all of the closet space you’ve managed to free up. Thanks for reading, and make sure to tell us about your creative under-the-bed storage ideas in the comments below!